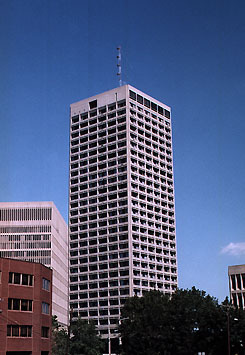 WMBR is the MIT campus radio station. We broadcast on 88.1 FM between 20 and 24 hours per day, 365 days a year. We transmit at 720 watts, effective radiated power from the top of the Eastgate Building in Kendall Square in Cambridge, Massachusetts. Our programming includes a wide range of music shows, public affairs programs and eclectic audio entertainment. Tune in every week for two hours of eclectic tunes themed around different subjects at MIT and an interview with a MIT Professor of Interest. The sound meanders between genre and era but we always promise good music.